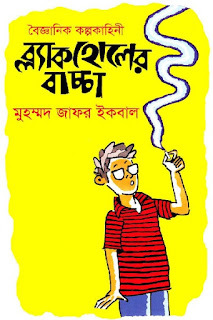 Blackholer Baccha (Kid of Black hole) is a Bangla book written by popular Bangladeshi writer and columnist Muhammed Zafar Iqbal. It’s a science fiction book. Muhammed Zafar Iqbalwas born in 23rd December 1952 in Sylhet. Now he is working in Shahjalal University of Science and Technology (SUST), Sylhet as a Professor. 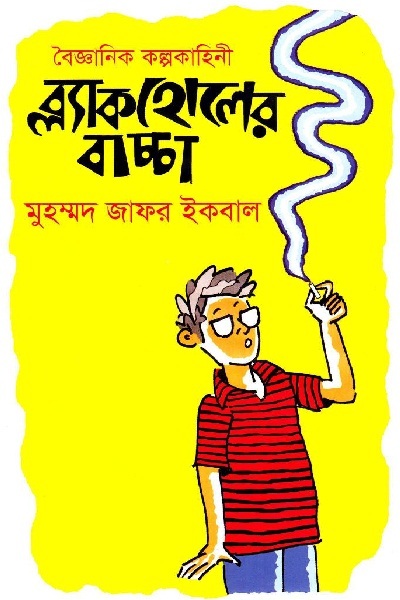 You can download more popular books of Muhammed Zafar Iqbal from here: Ami Topu / Beji / Danob / Istition / Schooler Nam Pothochari.